The main difference between these two pillows is their filling. 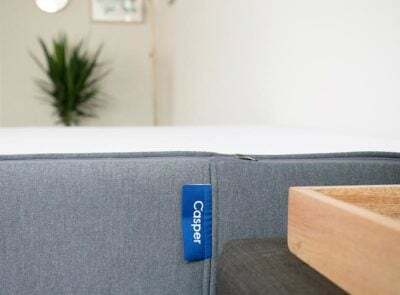 Iso-Cool Traditional features solid memory foam while Casper’s pillow-in-a-pillow design is all about polyester filling that mimics down. What do they have in common? Both are hypoallergenic. 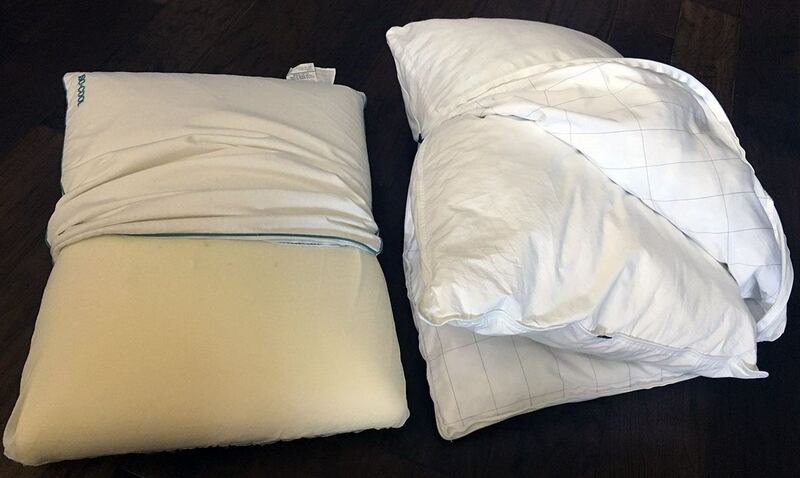 Find out more about these pillows in my full comparison. 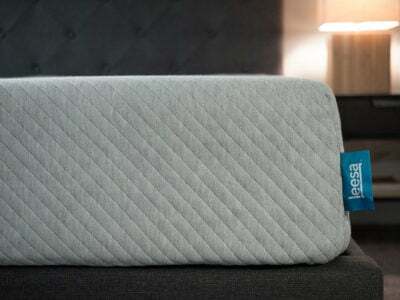 Read the full Casper Pillow review, here. You want a pillow that keeps its shape. 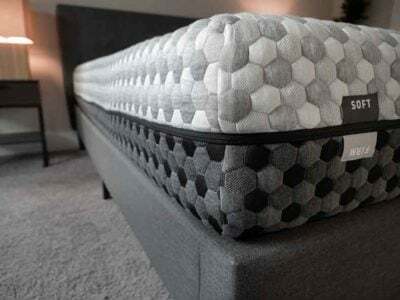 The Iso-Cool pillow is a solid piece of foam which means you won’t have any issues with it changing shape or going flat. 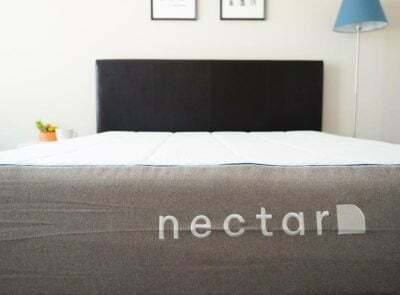 The responsive foam will regain its original shape seconds after you lift your head/neck off the pillow. You like the feel of a down pillow. Both the inner and outer pillows are filled with polyester – a down alternative – and give the feel of a down pillow. You want to wash your whole pillow. 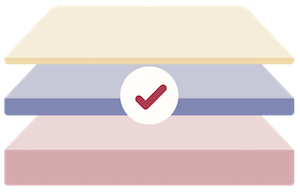 In the case of spills or accidents, Casper is the easiest to care for. Simply separate the inner and outer pillow and throw them both in the washing machine and dryer. You have allergies. 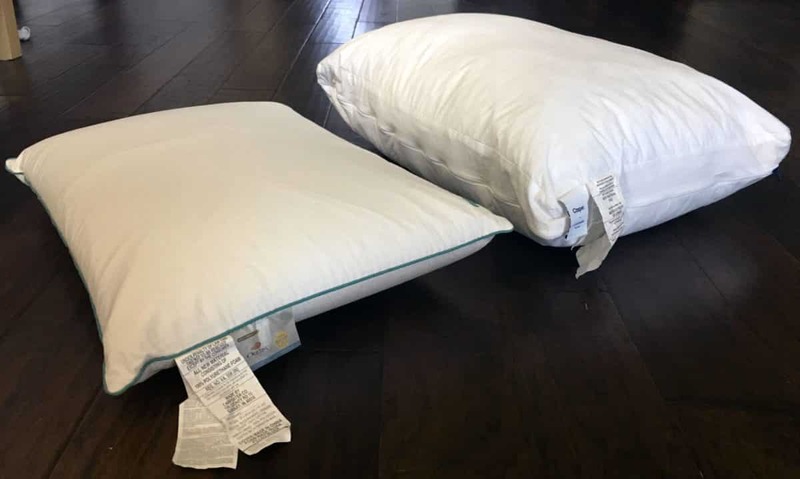 The memory foam and polyester fibers in each of these pillows are hypoallergenic, which means those who can’t enjoy true down or have dust mite allergies will be comfortable with either the Iso-Cool Traditional or Casper pillow. 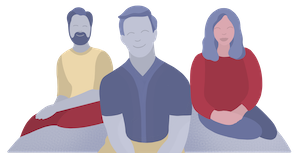 When it comes to comfort, both of these pillows excel – but may suit certain types of sleepers over others. The Iso-Cool Traditional is a thinner, breathable foam pillow that might be just what a stomach sleeper needs. 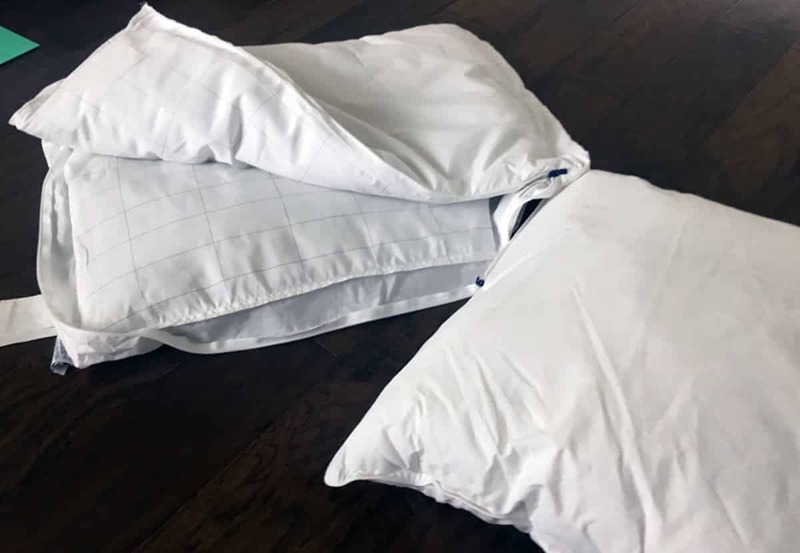 Casper’s pillow-in-a-pillow design mimics the feel of cozy down but is adjustable and can be a wonderful pillow for back and side sleepers who don’t mind sinking into their pillow a little. Stomach sleepers can remove the inner pillow and use that if they prefer. 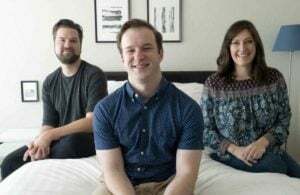 Both pillows come with warranties and the Casper pillow comes with a trial period.